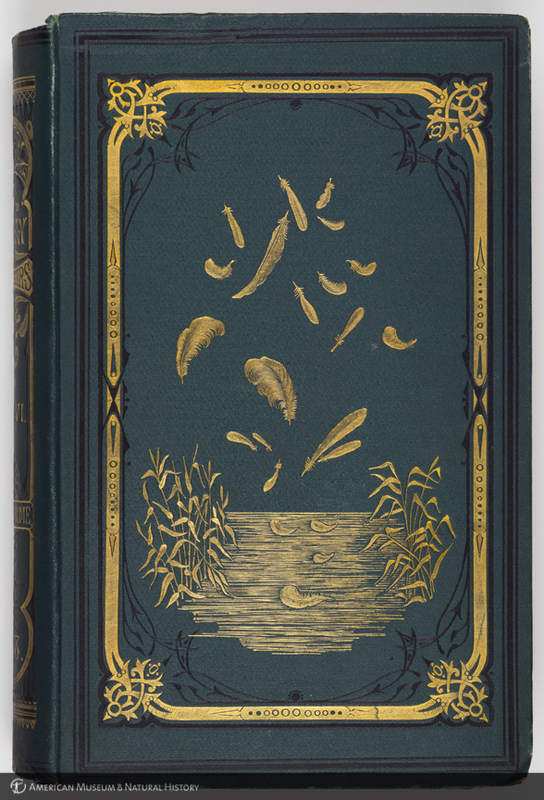 “Cover, Stray Feathers, a journal of ornithology for India,” AMNH Research Library | Digital Special Collections, accessed April 21, 2019, http://lbry-web-007.amnh.org/digital/items/show/18746. 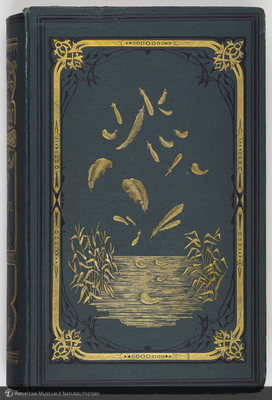 View Library catalog record: Stray feathers. Featured in: Natural histories: extraordinary rare book selections from the American Museum of Natural History Library, edited by Tom Baione. New York : Sterling Signature, c2012.